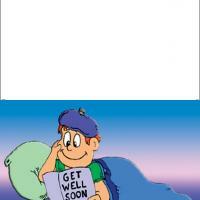 These printable Get Well cards feature a sick boy reading a get well soon card and getting a smile. 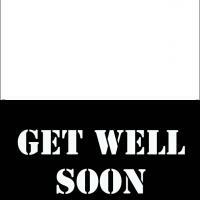 Cheer up someone who is stuck in bed because of illness with this card. You can add some jokes inside to cheer up your friend. Nothing cures like laughter does. 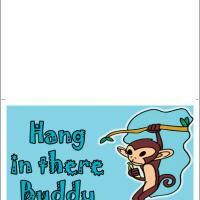 Let your friend know that you took time to make them happy and they are cared for. 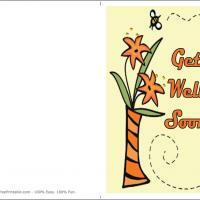 These free printable cards are easy and fun to use. 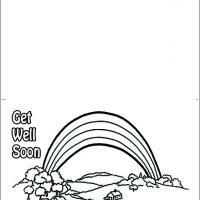 Just print it, fold it in half, and add some kind of uplifting message inside.